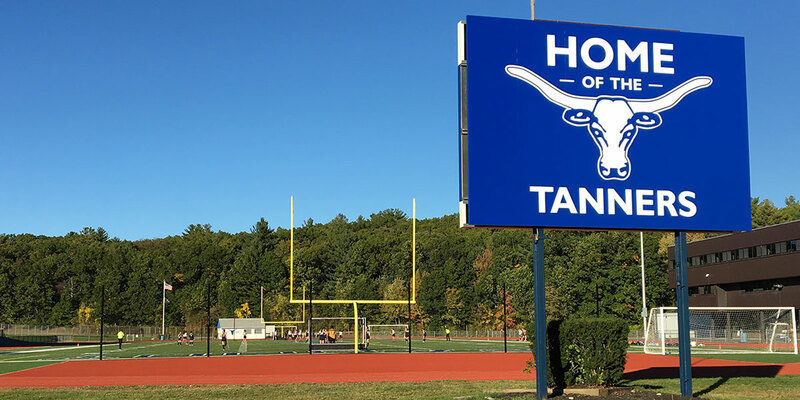 Veteran's Memorial High School—proud home of the Tanners. At the top of the organization are the ratepayers of Peabody, who elect the Peabody Municipal Lighting Commission (PMLC), a five member policy-making board. Commissioners serve six year terms, and hold public meetings at 6:30 PM on the fourth Thursday of each month during the school year, with the exception of November and December, when meetings are held on the 3rd Thursday of the month. PMLC meetings are held in PMLP’s McCarthy Auditorium.